We’re one big step closer to self-assembling furniture. 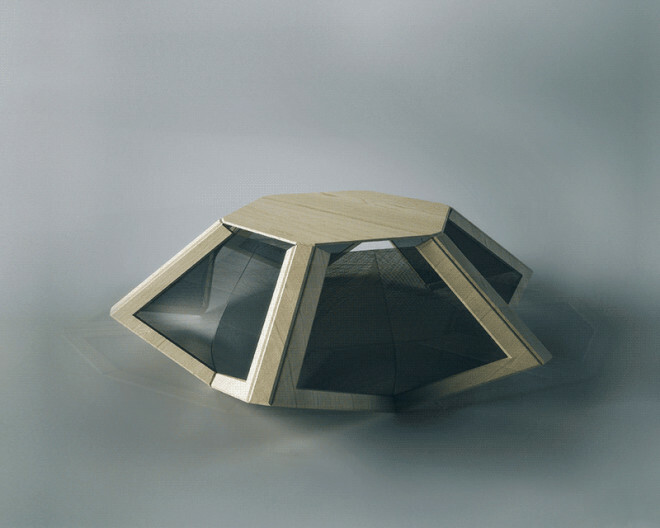 The post Self-Assembling Table Doesn’t Need Ikea’s Stupid Wrench appeared first on WIRED. 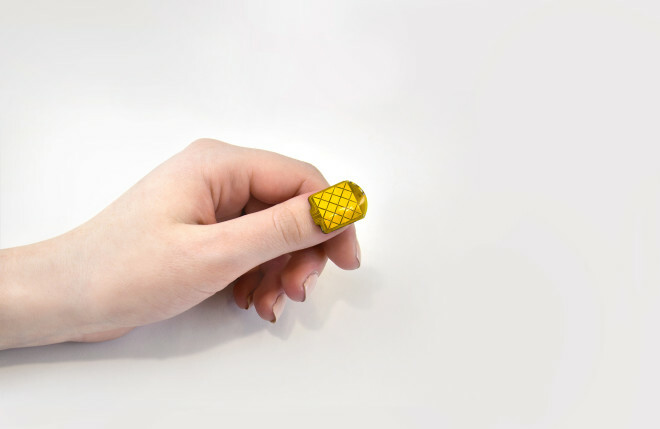 Two researchers from MIT developed a miniature trackpad that fits on the bed of your thumbnail. The post This Adorable Thumbnail Trackpad Could Actually Be Useful appeared first on WIRED. 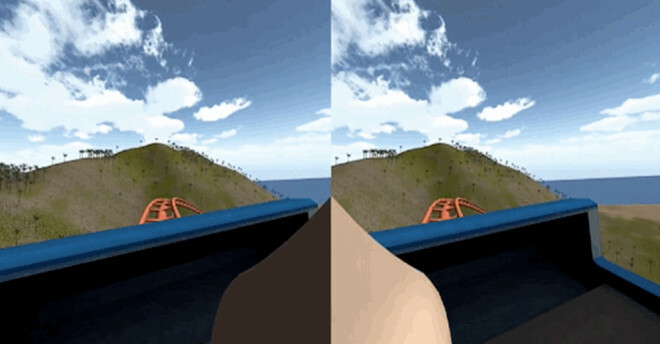 It turns out the solution to VR simulation sickness might be right under our noses. The post How to Reduce VR Sickness? 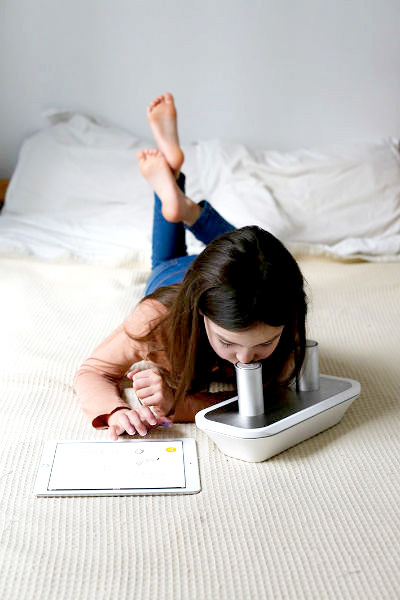 Just Add a Virtual Nose appeared first on WIRED. 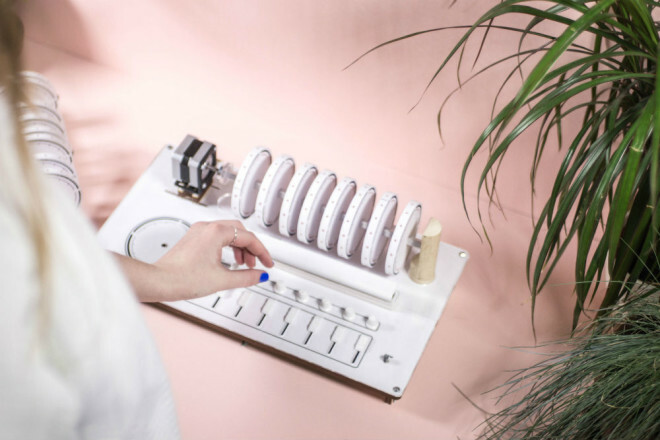 This scent-sending phone wants to bring smell to your music, movies and books. The post This New App Wants to Be the iTunes of Smells appeared first on WIRED. You could almost consider Photochromia the modern, sweat-proof follow-up to the Hypercolor shirt. 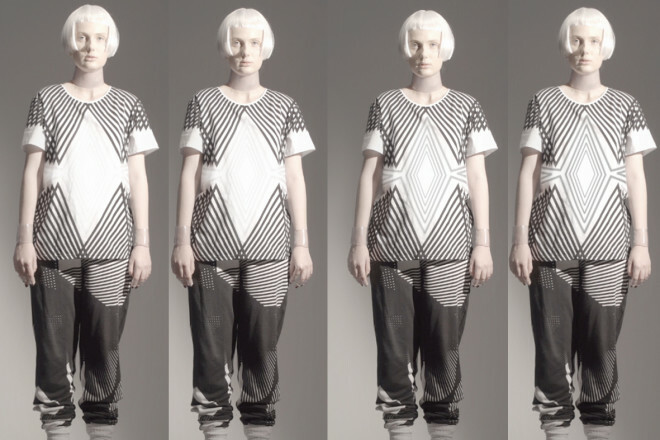 The post Clothes That Reveal Their Hidden Patterns in UV Light appeared first on WIRED. The masses may not like the logo, but that’s hardly a surprise. 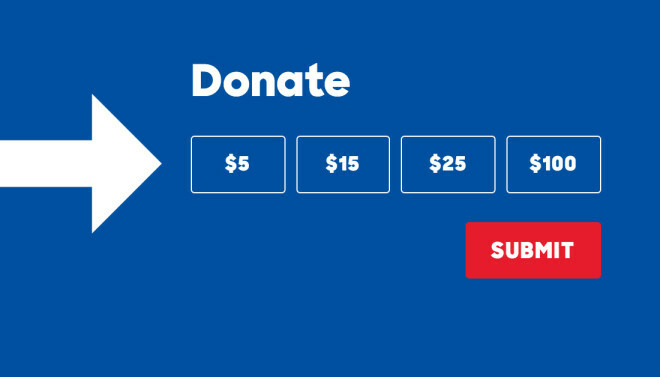 The post Why Everyone Went Nuts Over Hillary Clinton’s New Logo appeared first on WIRED. 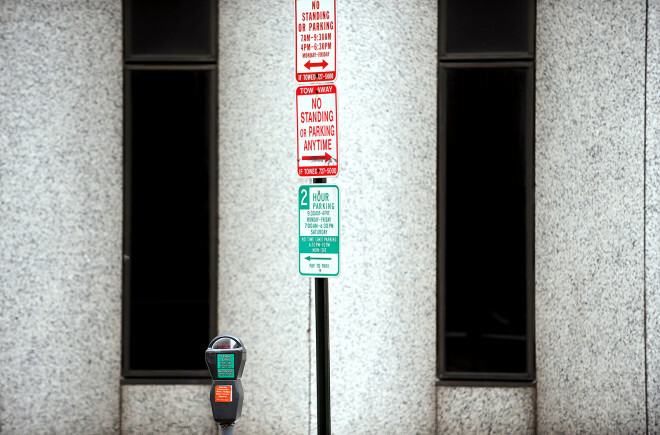 Over the next six months, LA will install 100 new easy-to-read parking signs, based on a project by a New York designer. The post LA’s Proposed Parking Signs Are Brilliantly Simple appeared first on WIRED. It wouldn’t be right to call Korntved Ruud obsessed, but the truth is, he spends a lot of time thinking about spoons. 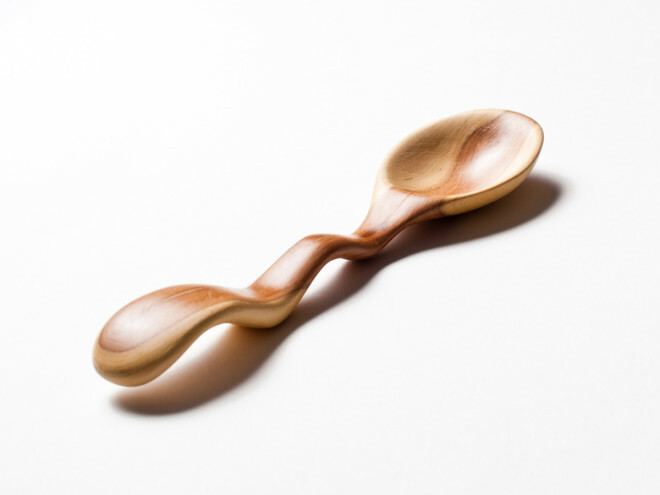 The post This Dude Carves the Most Gorgeous Spoons You’ll Ever See appeared first on WIRED. 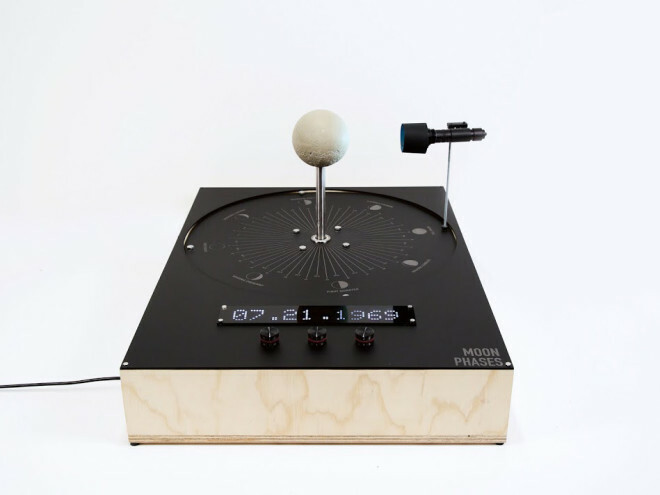 This beautiful orrery is far from the only way to calculate moon phases, but it’s certainly the most poetic. The post A Gizmo That Shows You What the Moon Will Look Like in 3015 appeared first on WIRED.